I'm currently flying 37,000 feet above the clouds refilling kind Seattle passenger's coffee mugs. Dwelling on these past 3 days is filling me with so much joy. On Wednesday I celebrated my year anniversary of getting my wings and being a flight attendant. I was in the middle of a 3 day trip with layovers in Denver, CO and Seattle, WA and to this day, it has been my favorite trip so far. I flew into colorado and had the whole day free. I reached out to an Instagram friend (Abigail Green) and she was kind enough to show me around and spend some sweet time with me. Abigail was a breath of fresh air. She is filled with kindness, passion, and love. We talked and connected and found out we had so much in common. I am so thankful for the friendship the Lord is weaving together through Abby. Here are some of my favorite pictures from our time together. 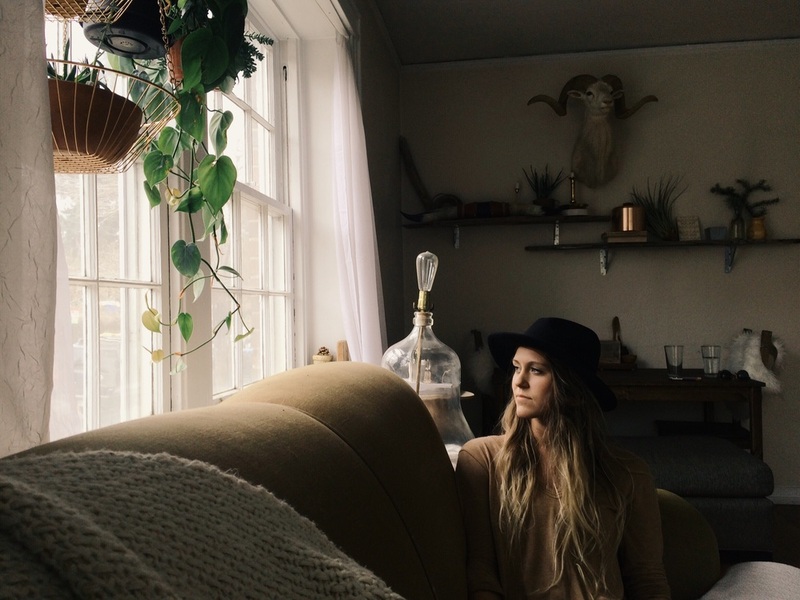 Abigail is a newlywed who has the most dreamiest home. Her interior decorating skills are out of this world. I love a heart and a home filled with love and passion. Me & my sweet new friend ended our time by climbing up some hills in an open field to see the water color sky and soak in the beauty of our sweet Fathers creation. Pictures don't do justice. May we grow ever sweeter, braver & freer. Abby's moto and inspiration for my heart. Day number 2 was a long day. We started super early in Denver and went through Chicago, where we then ended up in Seattle. Emily and & I decided we wanted to be adventurous (even though we were extremely worn out and Emily was sick too!) and so we headed to rent a car for a few hours. This has been one of my favorite layovers because of Emily. I love it when I work with people who are just as excited as I am to go to new places. We had SO much fun. We started out fueling up with some coffee at shop called Milstead & Co. 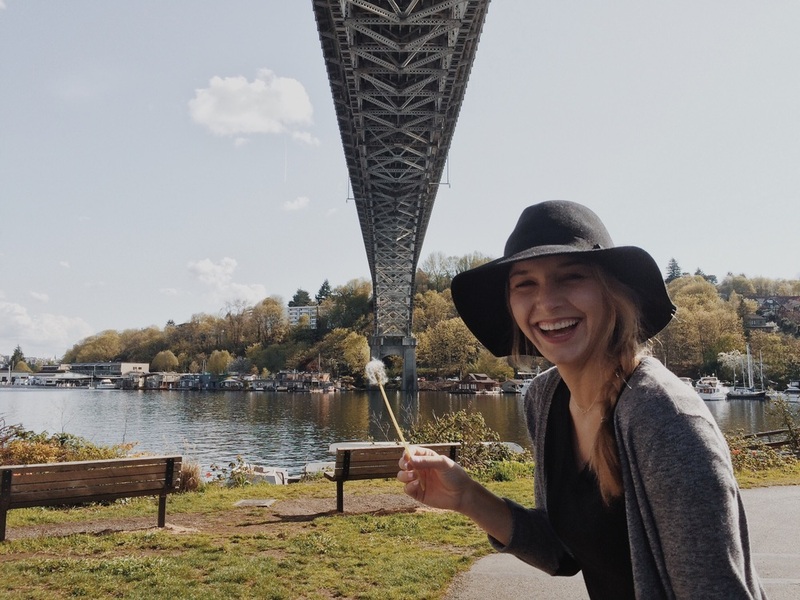 If you are visiting or live in Seattle- it was such a good choice. I recommend it to all you coffee lovers! 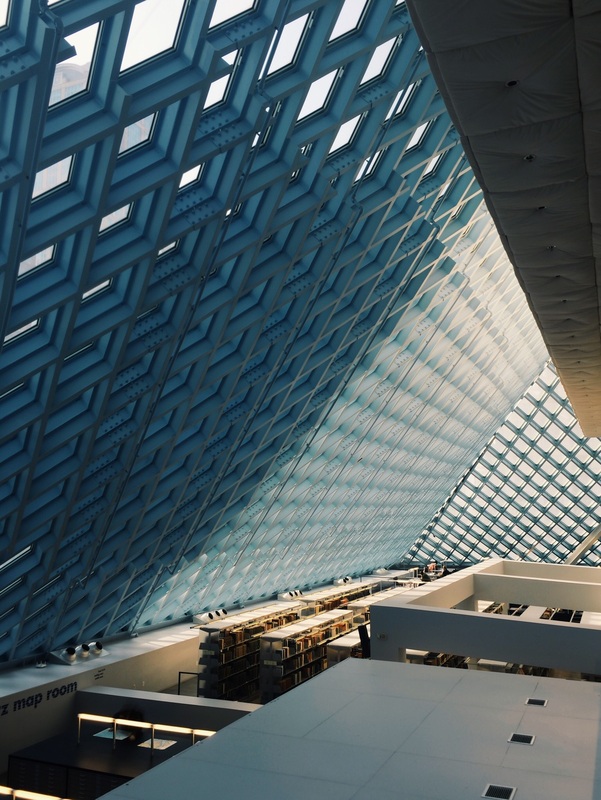 We then headed to see the Seattle Public Library. It was a dream. The most incredible library I have ever stepped into. The light just soaked your insides and made you full. If you are visiting and want to go to, it's in a great area too with so much to see. 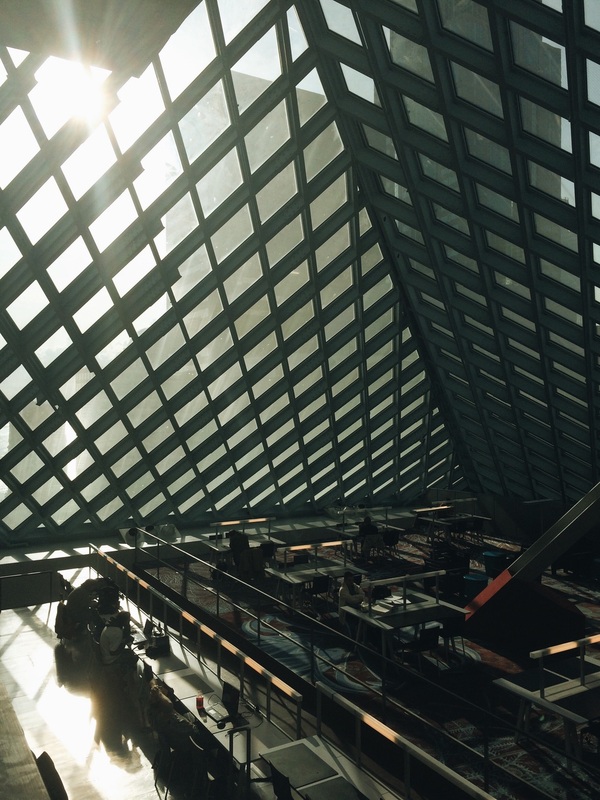 Put the Seattle Public Library on your list of must-do's! The library is just a few blocks away from the Public Market. That's where we headed after the library. 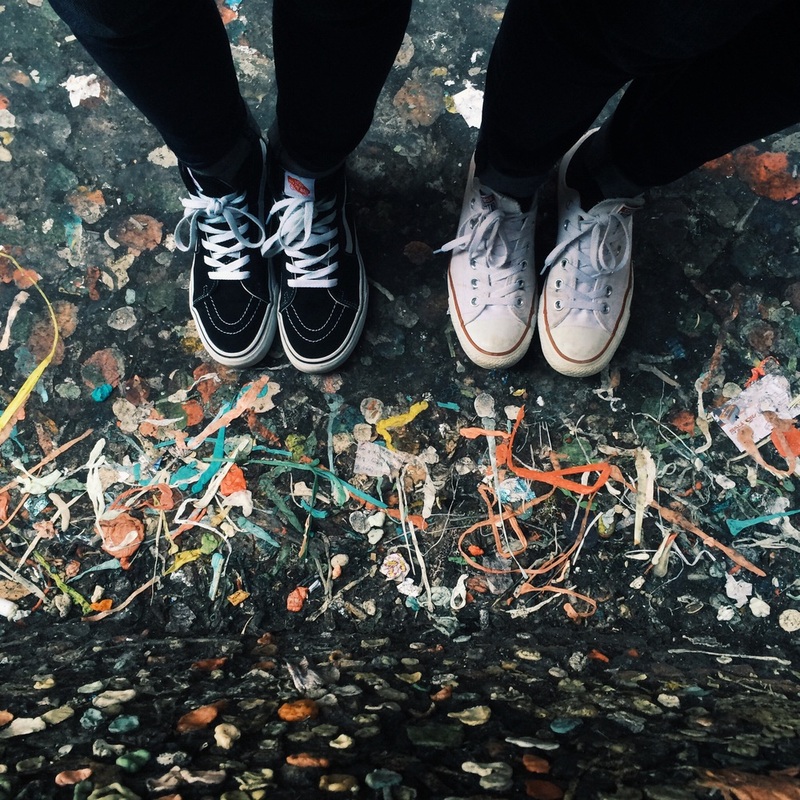 You can go get some tulips and seafood and see the gum wall. That's where our little adventure ended. I'm so thankful I got to fly with such a bright spirit. I'm thankful for the past few days being such a wonderful time for such beautiful friendships to grow and bloom.